On June 6-7, 2019, the 169th Annual Communication of the Grand Lodge of Oregon will be held in The Seaside Convention Center, located in Seaside, Ore. The event itself will be held in the Conference Center and lodging is available at The Rivertide Suites and Holiday Inn Express & Suites. Event Registration will be in the Conference Center in the lobby beginning on Wednesday, June 5th from 2:00 p.m. until 5:00 p.m., and beginning again at 7:30 a.m. on Thursday, June 6th. Meal tickets must be purchased before the event and are available below. 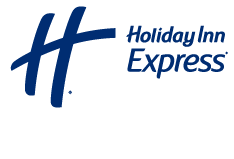 CLICK HERE to reserve a hotel room at Holiday Inn and Suites or call (503) 717-8000. 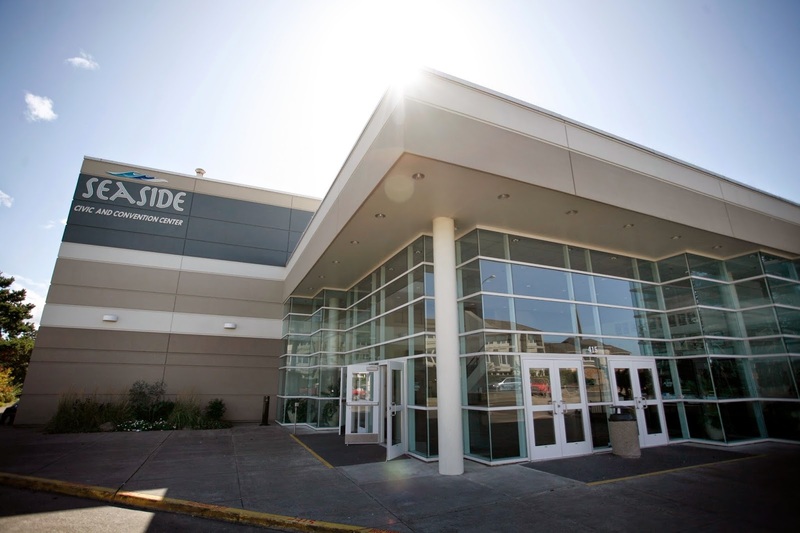 CLICK HERE to reserve a hotel room at Inn at Seaside or call (503) 738-9581. – Larger Rooms accommodating up to 8 guests! 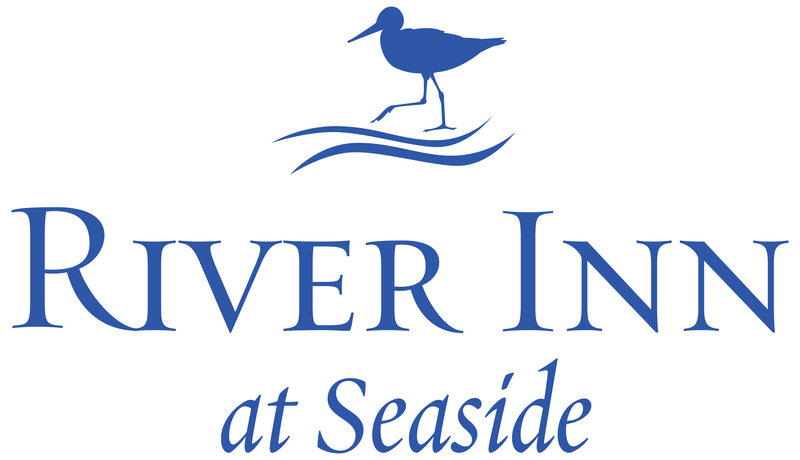 CLICK HERE to reserve a hotel room at River Inn at Seaside or call (503) 717-5744. In-state Delegate and Officer meal registration – Now Open! Please select the your meals ONLY. If you are bringing your lady, her meal ticket information will be collected later in this form. Seaside Convention Center - Necanicum No-host social hour 6:00 p.m. Dinner 7:00 p.m.
Seaside Convention Center - Seaside Rooms A & B No-host social hour 6:00 p.m. Dinner 7:00 p.m.
Are you bringing your lady? $42.00 - Lunch included. Departs from the Convention Center for the Oregon Garden in Silverton, Oregon. Seaside Convention Center - Necancium No-host social hour 6:00 p.m. Dinner 7:00 p.m. I am not attending either lunch. L - I am not attending either lunch. Seaside Convention Center - River View C No-host social hour 6:00 p.m. Dinner 7:00 p.m.
Out-of-state Guest meal registration – Now Open! 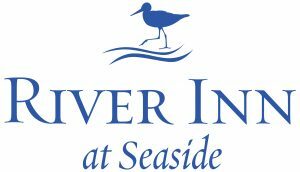 Seaside Convention Center No-host social hour 6:00 p.m. Dinner 7:00 p.m.
Seaside River View Rooms No-host social hour 6:00 p.m. Dinner 7:00 p.m.
Seaside Convention Center River View Rooms No-host social hour 6:00 p.m. Dinner 7:00 p.m. Lunch included. Departs from the Convention Center for a Scenic Tour of the Oregon Coast. $42.00 - Lunch included. Departs from the Convention Center for a Scenic Tour of the Oregon Coast.